The SEC is seeking bids for a software tool that points out important and market moving social media posts. 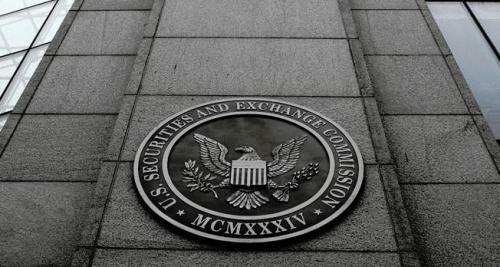 While astute and savvy traders have known about the market moving power of social media for years now – many independent research shops, bloggers and company executives use Twitter frequently – it seems that only now is the Securities and Exchange Commission getting hip to social media’s close relationship with the stock market. "...a complete, web-based tool to scrape the major sites for keywords on relevant topics. When a keyword pops, the tool should send an email alerting the appropriate SEC staff." Last Thursday, the SEC issued a solicitation for such a tool. They reportedly wanted to spend under $27.5 million for a "finished product ready to use". The article importantly pointed out that the SEC is "...NOT seeking sources for development of a new solution or customization of a product to acquire/add the required capabilities,” but rather it appears that they are seeking a finished product. Of course, the most recent prominent example of social media having an effect on the stock market was Elon Musk's famous go private Tweet, where he proclaimed that the company had "funding secured" for a bid to take itself private at $420 per share. We reported last month that the SEC was probing whether or not Musk lied in his market moving Tweet. "...the SEC has inquired with Tesla about Elon Musk’s announcement that he may take the company private 'and whether his claim was factual'," we stated last month. 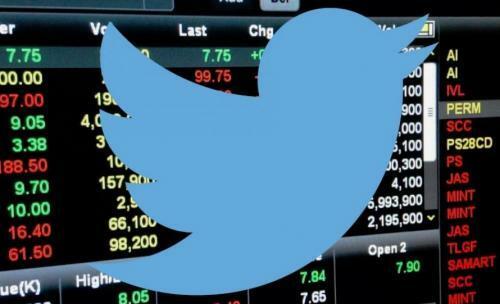 The regulator also wanted to know why the disclosure, which kept people glued to Twitter for hours, was made on the social network rather than in a regulatory filing, and whether the firm believes the announcement complies with investor-protection rules. The SEC is still in the midst of a formal investigation of Tesla, but it’s easy to make the assumption that this occurrence may be what has prompted this new software contract solicitation. Nextgov.com pointed out that bid proposals for this solution were due to the SEC by 2PM on September 11.